Peter is the founder and Non Executive Chairman of the Practice. He qualified in 1964 as a Chartered Certified Accountant and commenced the Practice full time in 1971. Peter has served his Professional Body, ACCA, having been elected to its Council in 1983 and was National President in 1996/97. He believes in putting something back into society and undertakes many honorary charitable positions, and has chaired the Charities Working Party, which sets the accounting standards for the audit of charities. 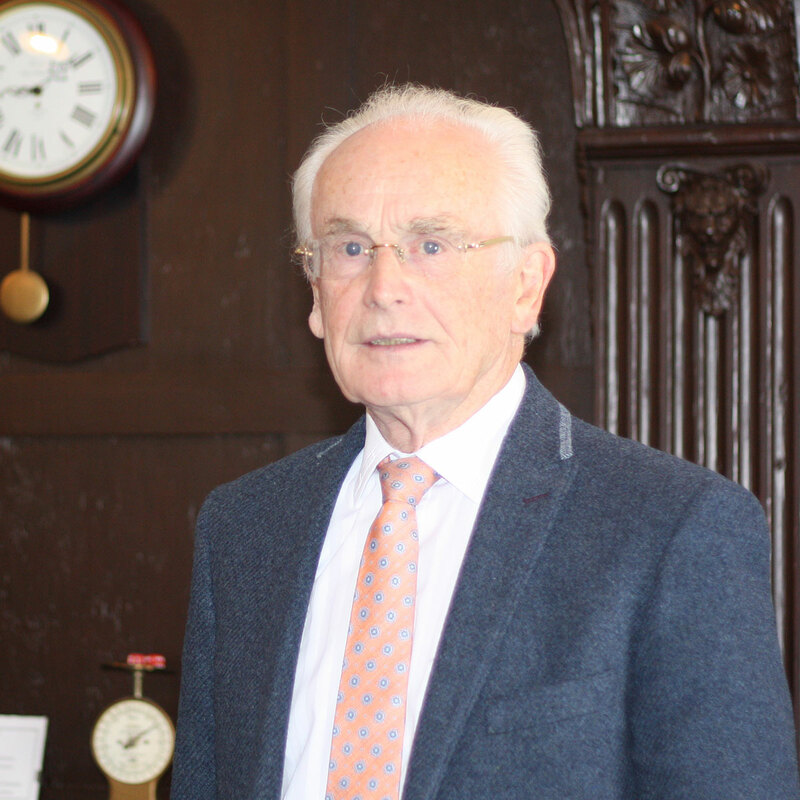 In 2015 Peter was awarded an MBE for services to the Accountancy Profession and to Charities. 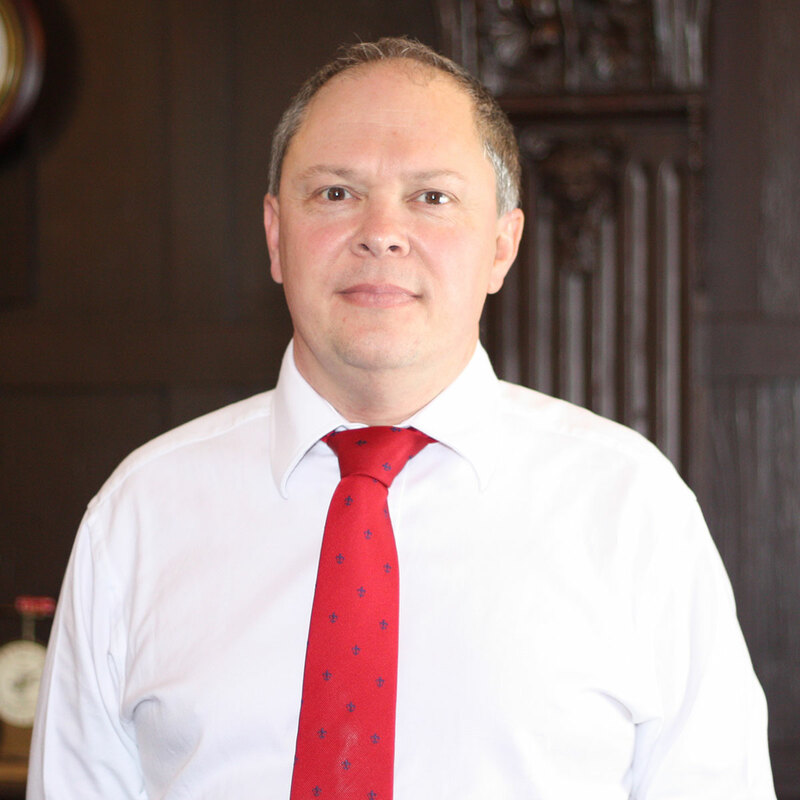 David joined Langard Lifford Hall Limited in September 1987 as a junior audit clerk and has progressed to the position he currently holds of Director. David qualified as a member of The Association of Chartered Certified Accountants in 1995. His present role involves all aspects of client contact and the supervision of all services provided by the company to its clients as well as marketing for new clients. David's hobbies include sailing, cycling and skiing. He is married with one child. 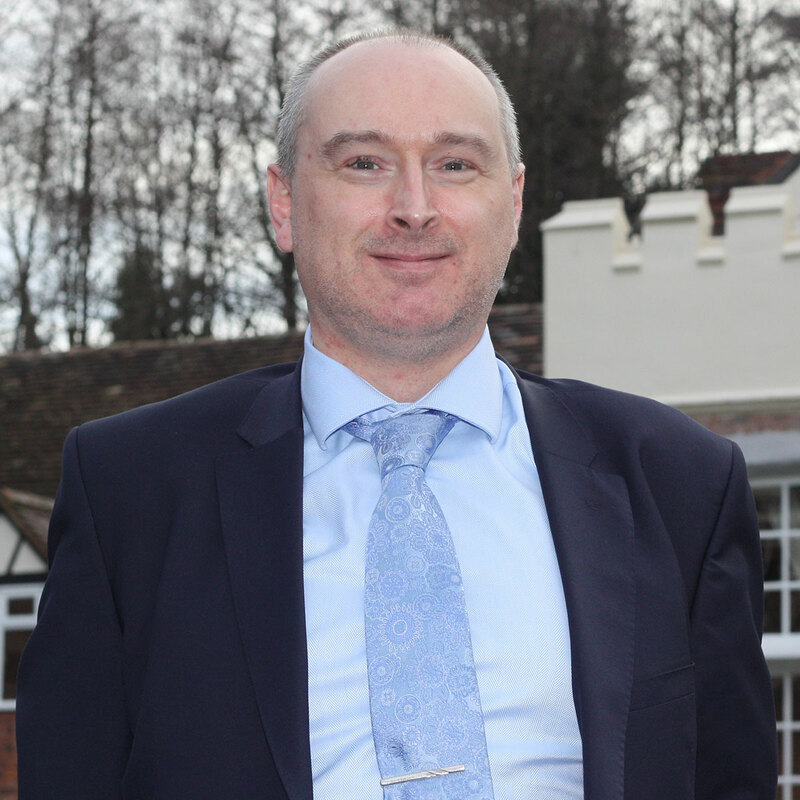 Keith joined Langard Lifford Hall Limited in 1989 as a junior audit clerk. Birmingham born and educated, he qualified as a member of The Association of Chartered Certified Accountants in 1995. He has been a Director of the Practice for a number of years, proactively serving the interests of a varied range of clients. He acts as Trustee and advisor to a number of Trusts and Charities. He is married with 2 children. 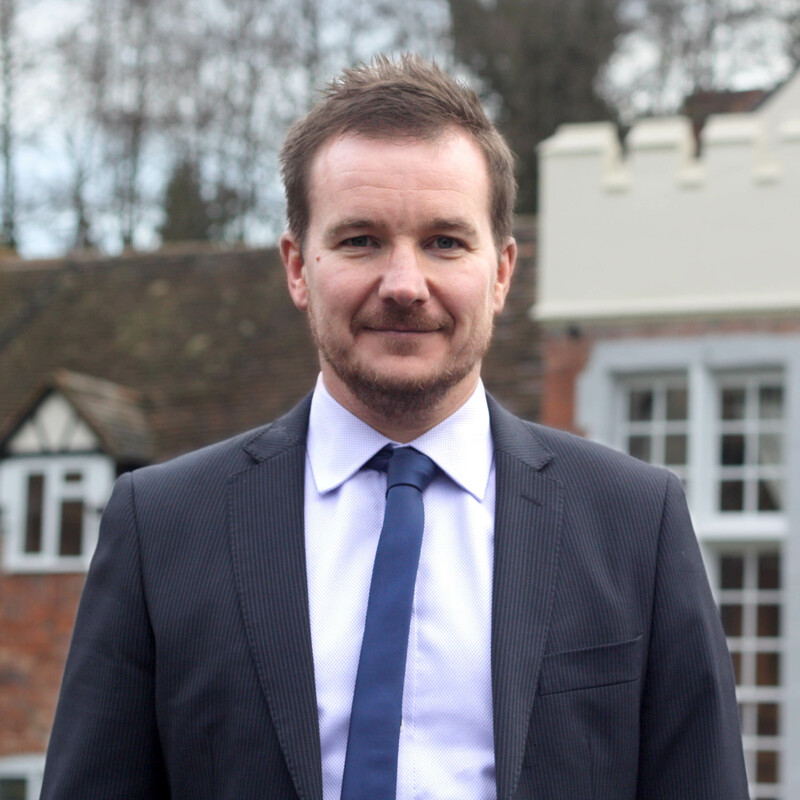 Richard began his career with a small city centre practice in Birmingham and qualified as a member of the Association of Chartered Certified Accountants in 1999. He joined Langard Lifford Hall Limited in 2000 following a merger of two practices and became a director of the company in 2004. He continues to act for many clients from the early part of his career while actively marketing for new clients. Richard’s hobbies include tenpin bowling and snooker. Gavin leads the tax department at Langard Lifford Hall. Gavin graduated from Aston University in 2003 with a BSc in Business Administration and Management. He started his career at a boutique firm of tax specialists, where he qualified as a Chartered Tax Adviser in 2006. 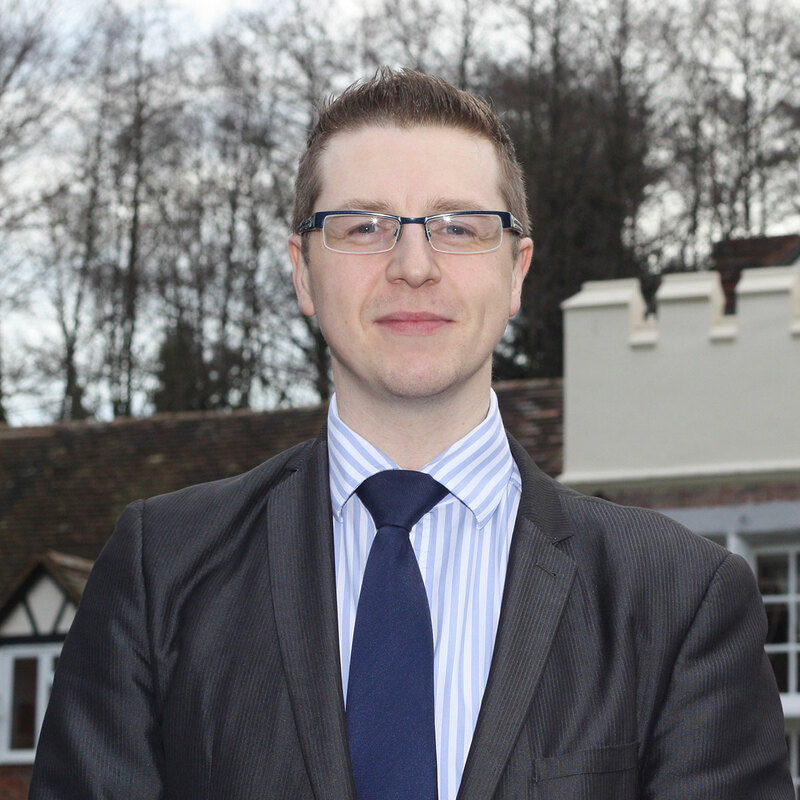 Gavin Joined Langard Lifford Hall in 2007 and was promoted to director in 2014. He enjoys working with a wide range of clients, from owner managed businesses to high net worth individuals. Gavin specialises in working with clients to solve their complex tax issues, including HMRC enquiries, corporate restructuring, research and development, company sales, acquisitions and international tax matters. Gavin is a passionate West Bromwich Albion fan and spends most weekends at the Hawthorns. He also enjoys skiing and exploring the world with his wife. 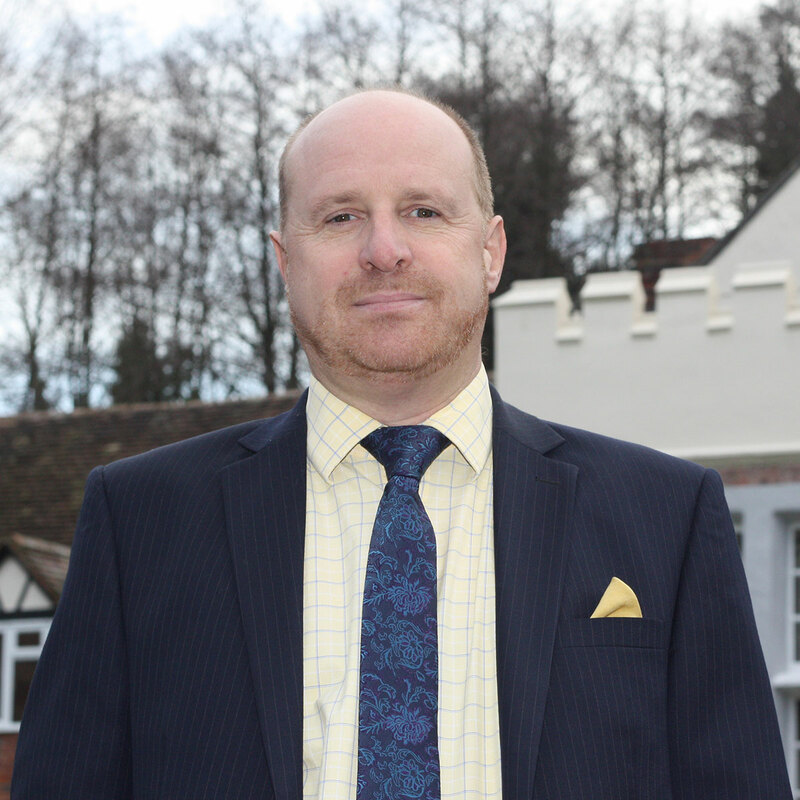 Paul joined Langard Lifford Hall in November 1988 as an office junior and worked his way through various departments, whilst studying with the Institute of Chartered Secretaries and Administrators. He was appointed as Company Secretary in December 2007. He is responsible for many aspects of practice management, director and client support, and heads up the Statutory Department dealing with Companies House compliance and aspects of company law. Paul has also worked very closely with a senior team at Companies House in Cardiff for the past 15 years and sits on various focus groups and working party committees. Paul is a passionate Liverpool FC supporter, a keen squash player and enjoys using the gym as well as socialising with friends.